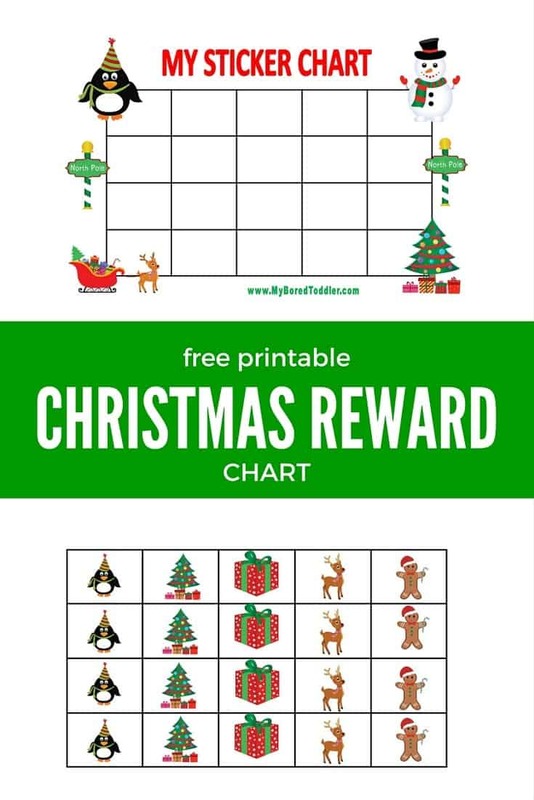 Our printable reward charts have been very popular and there has been many requests for a Christmas version. 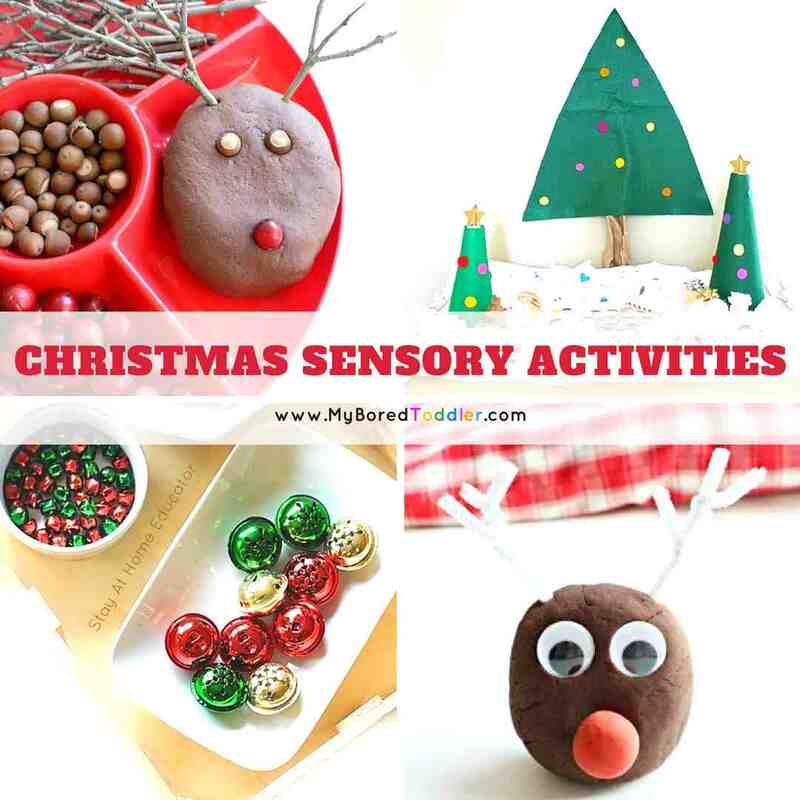 I’m sure you’re going to love our printable reward chart for Christmas. Print the first page for a basic sticker chart, or print both pages and laminate for a themed reward chart that you can use over and over again (add adhesive Velcro to the back). 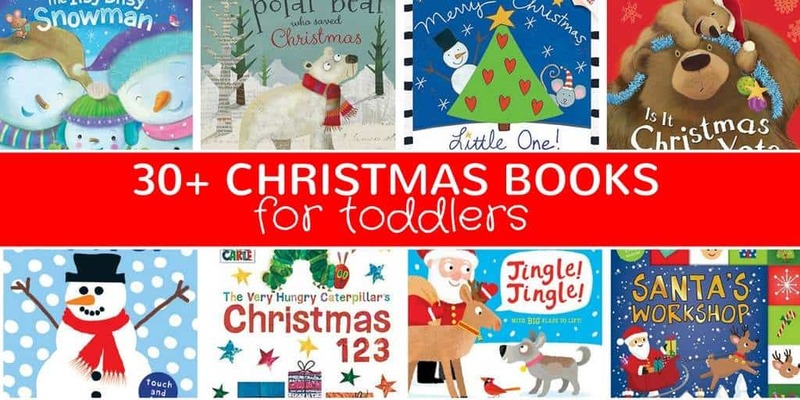 These have been a big hit in our house and I’m sure your toddlers will love them in the lead up to Christmas. I highly recommend laminating them, as it makes them much more durable. You can get a laminator for under $20 like this one HERE. Download your printable reward chart for Christmas HERE. If you are looking for a regular reward chart, make sure you check out our other range including unicorns, farm animals, trucks and bugs. You can find them all HERE.